The war has already begun... Prepare yourself as you're not the only one eyeing the Castle. 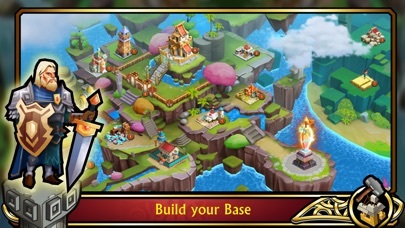 Build your base, Train your troops, Expand your reign, Help your clan members, Manifest your power! Defend your base Be vigilant at all times and increase your strength. 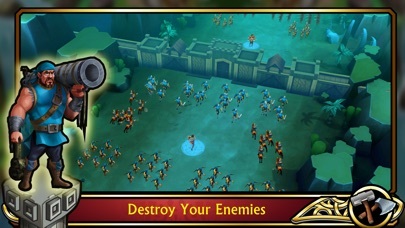 Upgrade your castle level, build traps, hire Ancients & train troops... The stronger your castle, better are your chances of survival. Clans Being in a clan, helps you with construction, research, sending reinforcements, rally attacks and emergency resource supplies. Chat Talk to other players around the world in real time. 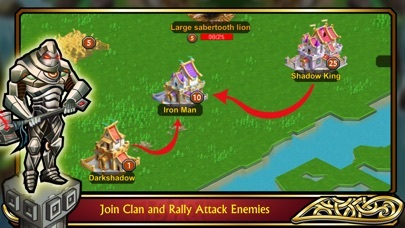 You can also chat with your clan mates and strategize your attacks. Ancients Ancients are brave heroes of their time. 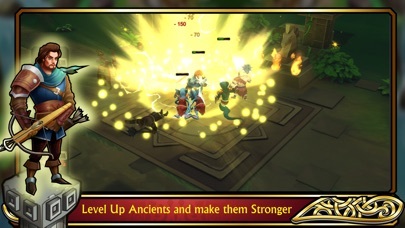 Hire Ancients and rank them to be able to defeat higher level enemies and monsters. Strategize You never know when an attack may happen, so always be ready. Make allies, make sure that you always have troops and are ready for battle. Research in technologies and balance your military and economy wisely. Beast hunts Navigate through the Kingdom and search for beasts. Kill the beasts to earn great rewards and items, use these to forge strong weapons which will increase your overall strength. 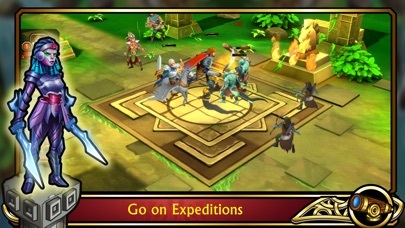 Expedition Expeditions are a great way to hire new Ancients and to level them up. The higher the level, the stronger they get. Expeditions also provide exciting rewards that will help your Ancients rank up. NOTE: Story of Ancients is free to play, however, there are few packs, gems or other items that can be bought with real currency.